Pilates is a mind-body movement. Control begins with the mind. Your mind formulates and controls the movement. Most of us know from personal experience that it is often harder to do something slow and controlled vs fast and with momentum. 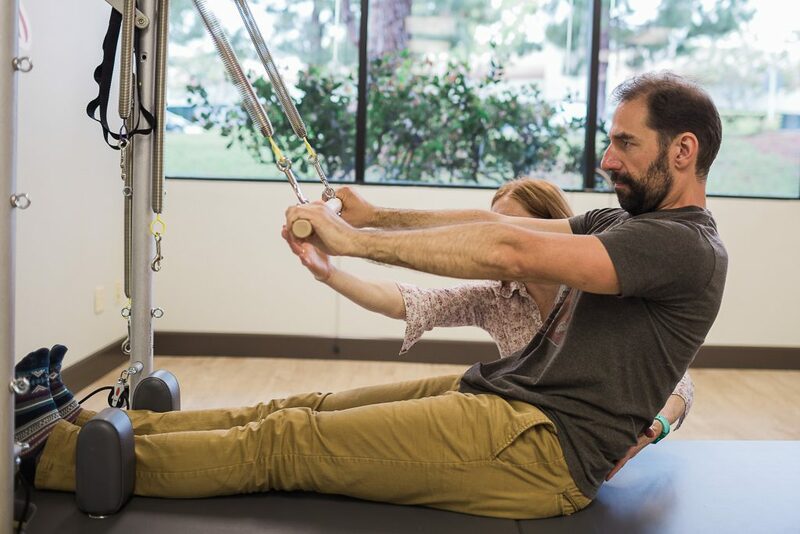 Every Pilates exercises focuses on complete muscular control of a movement. Lack of control is a primary cause of injury. 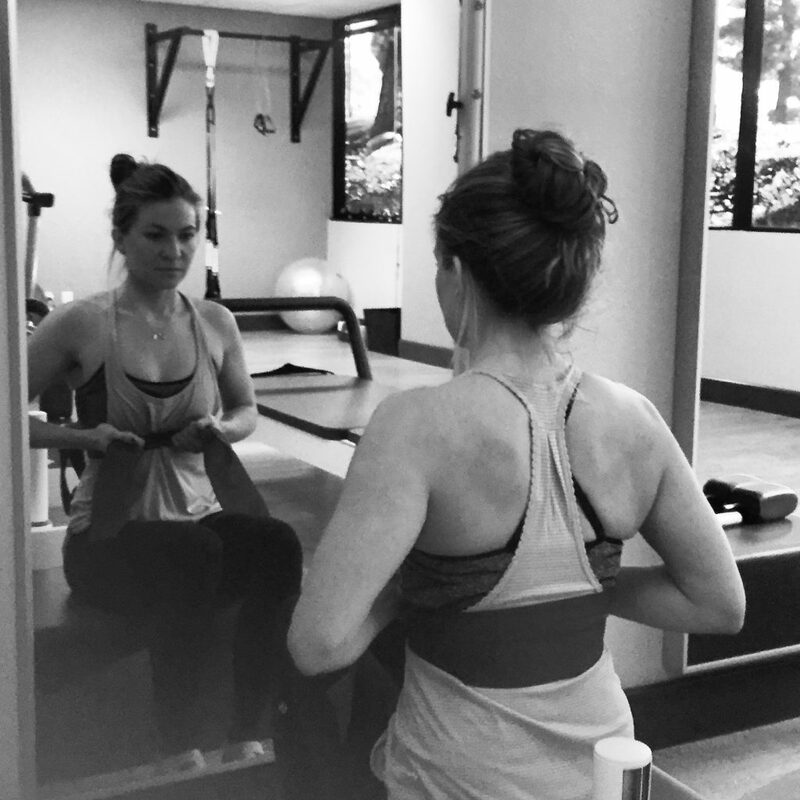 Pilates focuses on control instead of intensity or repetition. Our exercise culture typically emphasizes the latter and believes in working as hard and as fast as possible. With practice, control is developed and becomes more natural. It is an essential component of mastering a skill. Do not be mistaken, Pilates is not slow all the time! Once you develop control, you can speed things up. You can definitely get your heart rate up and break a sweat. I believe as with any skill, it is important to return once in awhile back to the basics, as a means to learn how to better control and further develop your practice. We hear it all the time…you need core strengthening. 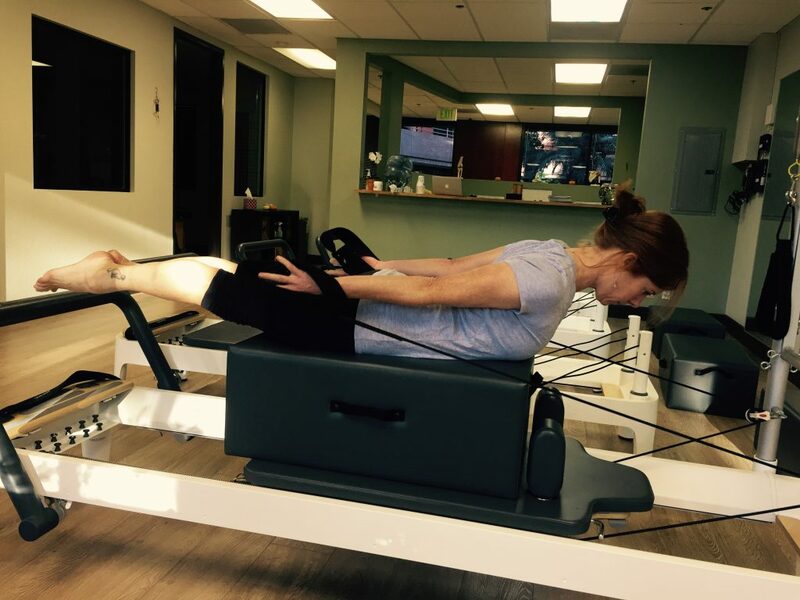 If there is one thing that everyone knows about Pilates, it is that it is good for improving core strength. 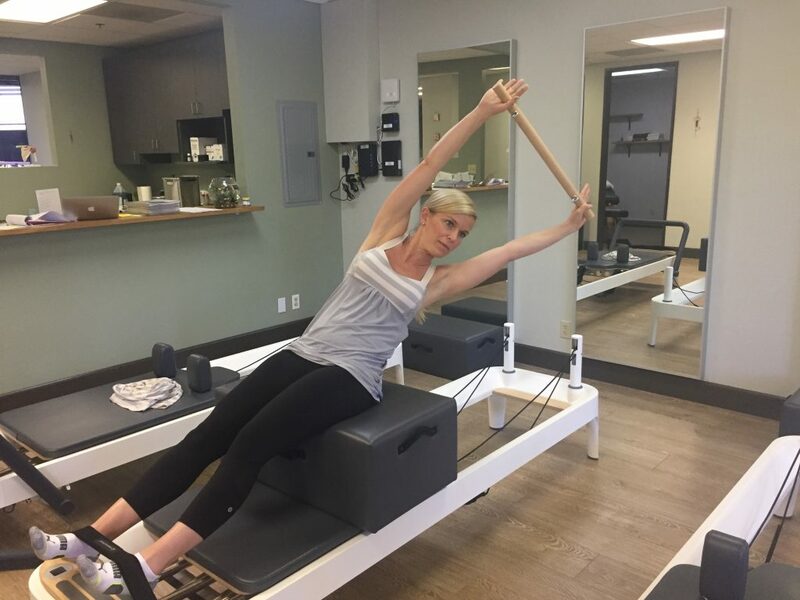 Joseph Pilates called the core the “Powerhouse”. It is the area between the lower ribs and the pubic bone. In Pilates, the focus begins with this center of the body. Many people think the “core” means the abs. The concept of the core is a somewhat more complex. First and foremost, it is important to learn to recruit the deep stabilizers (pelvic floor, transversus abdominus and multifidi). This is called the local system. As Physical Therapists, we spend a lot of time working with patients on how to correctly engage these deep stabilizers. Once you learn how to find these muscles, you can learn how breathing actually works in conjunction with engaging these muscles. From there, you can progress to more advanced exercises. I find that many clients skip right to the more advanced exercises and never learn how to properly recruit their deeper muscles. Maybe their back pain does not improve or they get injured with exercises? By learning to correctly engage the core, one can use this understanding to carry over into other aspects of their daily life. With the engagement of the core, your posture, balance and movements will improve. In everyday life, you will sit, stand, walk, lift, push, pull with the ability to use these super important muscles to protect your spine. We are a very active society, however our awareness of the movements and postures we perform are often not given much attention. Pilates is about precise postures and movements. At first doing pilates can be very challenging. As with any skill, you will gradually become more familiar with the method and you learn that precision takes your practice to a whole new level. Proper form is essential to ensure you gain the most benefit and keep your body healthy and injury free. A mentor of mine used to say “the devil is in the details” and I couldn’t agree more. Learning to be more precise with your movements requires the careful attention of a skilled and well-trained instructor. I love this aspect of teaching. 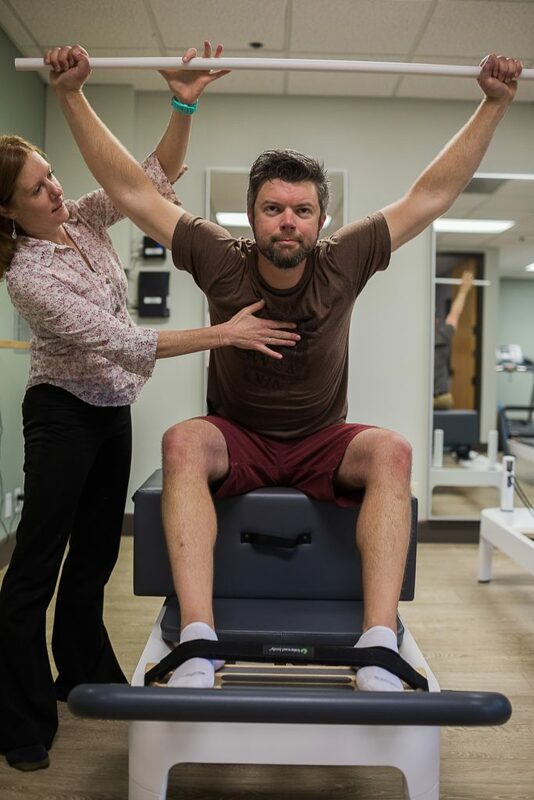 I have been treating patients and teaching pilates classes for a long time. It is amazing how I feel as I continue to grow as a therapist and teacher. As a student, I learned about the 6 principles of Pilates. 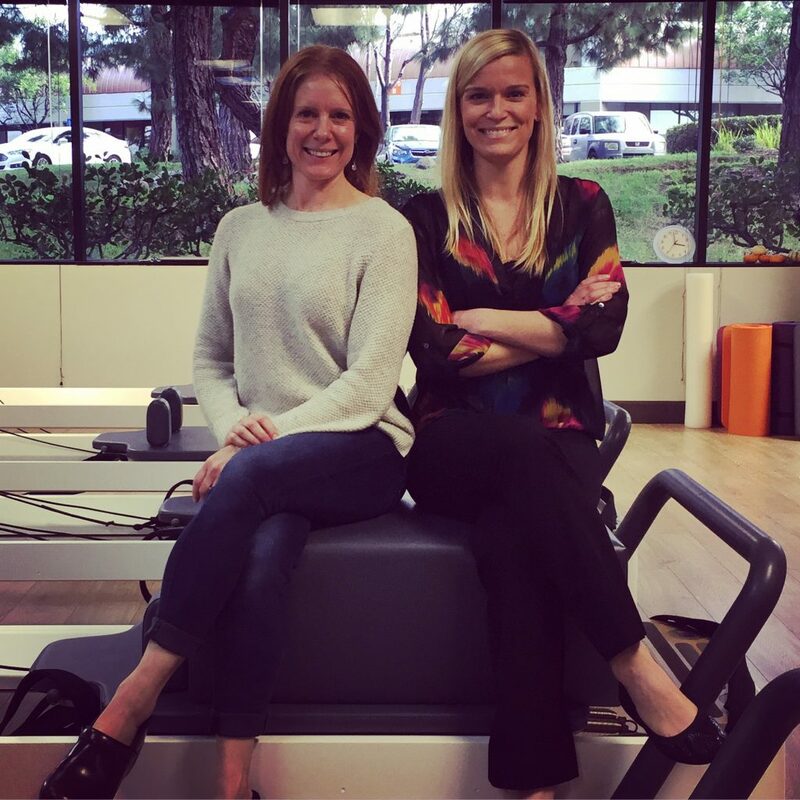 The more I continue to work with patients and clients, the more I truly understand what they really mean. They are Concentration, Centering, Control, Precision, Breathing & Flow.